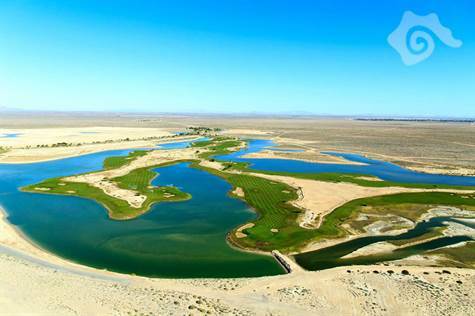 Laguna Del Mar, Black Mountain - Overlooking the Sea of Cortez, Laguna Del Mar is the ultimate Master Planned Development. gated community. Close enough for convenience, yet far enough for peaceful solitude.